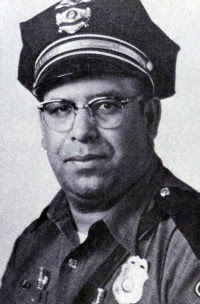 Veteran researcher, and lead investigator of the Socorro Incident, Ray Stanford has informed The UFO Chronicles, that former Socorro, New Mexico police officer and preeminent eyewitness to one of the most well-known UFO cases in history, "Lonnie Zamora" died Monday night of heart failure. Ray received direct confirmation from the Socorro Police Department. Rosary for Lonnie Zamora is Friday at 7:00 PM, San Miguel Catholic Church, Socorro, New Mexico. Mass for Lonnie will be at 9:00 AM Saturday, same church, with burial to follow. Why is Ray Stanford's name in quotes?